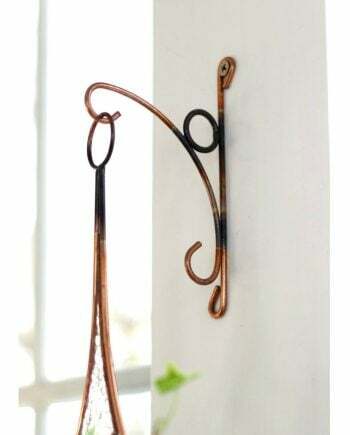 This replacement vase is for all Vermont Nature Creations Hanging Water Gardens, (plant rooters) EXCEPT the spiral design. The vase comes with the wooden bottom attached. This replacement vase is for all Vermont Nature Creations Hanging Water Gardens™, (plant rooters) EXCEPT the spiral design. The vase comes with the wooden bottom attached. Size is 3 1/2 inch Diameter and 4 1/2 inches tall.